Miss Behavin with special guest guitarist Dave Butler will be performing on Easter Sunday April 21 at the Cider Barn in Draycott. 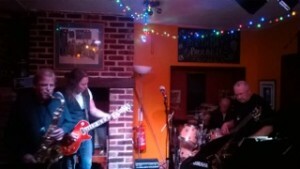 From 7 to 8 pm they will bring the house down with some mean blues. Do not miss this!